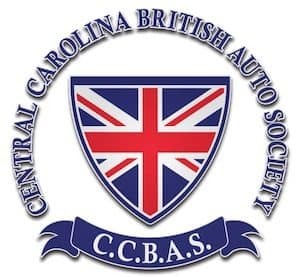 Doug Higgins has once again generously invited us to his farm in Denton, NC, for the Uwharrie Mountain British Car Meet. The show will be April 27, 2019. For more information and directions, please see the attached flyer.